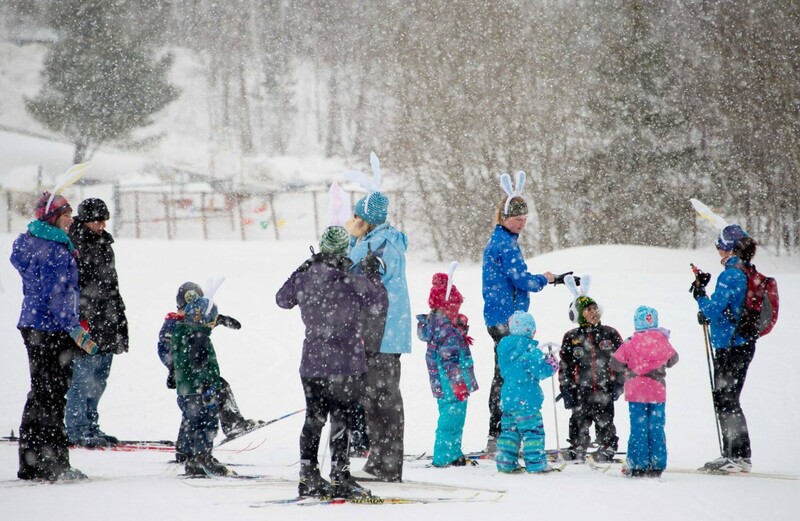 Become a certified CANSI Cross Country Ski Instructor! Are you an avid Cross Country skier? Have you mastered the basic techniques of Classic skiing? Are you ready to improve your Skate skiing? you’re ready to teach for a club, school or at a resort. learning and teaching materials, newsletters, jobs board, Pro equipment deals and more.